Looking for a locksmith in M35, Oldham, Manchester? Anytime Locksmiths has the answer. We have local locksmith available 24 hours a day 7 days a week to carry out any locksmith service needed. Emergency locksmiths as well as standard locksmith services are provided by professional and insured locksmith who work with the latest locksmithing tools to provide a top service. We pride ourselves in non destructive entry and 100% customer satisfaction. Oldham is not the safest of places in the UK and has a high rate of break-ins and burglaries. Our security experts can advise you of steps to take to prevent break in and theft by replacing weak locks or adding cameras, alarm systems or other security controls. 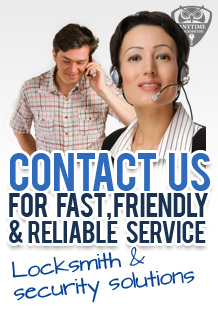 Call Anytime Locksmiths in Oldham on 0161 870 6204 today!